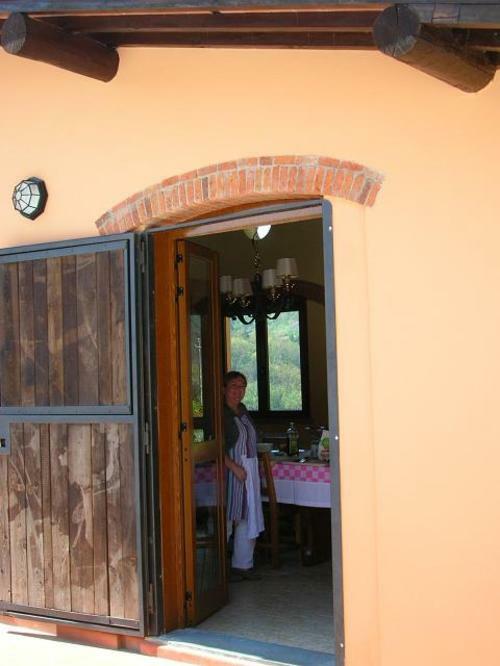 Back to Tuscany for another culinary holiday at my friends' Cristina and Michael beautiful agriturismo "Il Cantastorie". With one of the best excursions for a wine lover like me: a wine maker in the Montalbano area, the Azienda Agricola Betti in Quarrata. 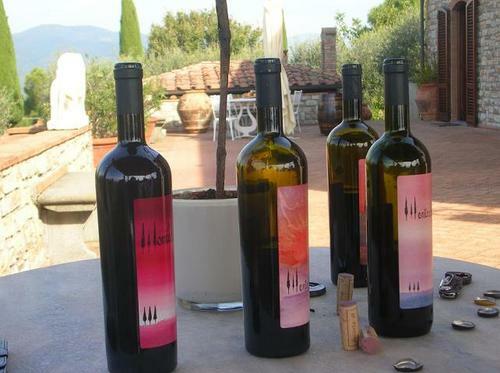 The wine tasting with lunch that followed was another great experience that made the beautiful day even more glorious! After that took with me a bottle of Prunideo, Betti's best wine made with 90% rigorously hand-harvested Sangiovese and 10% Cabernet, and drunk it for dinner tonight with Michael and Cristina. A great, robust wine with 12 months in oak to give it even more character. Right now I'm in Tuscany (Montecatini) for the second culinary holiday of this season. The markets and supermarkets here are FULL of beautiful courgette flowers, often still attached to lovely light green courgettes, so I thought I'd use these little nature's wonders for tonight's lesson. It's not a classic recipe but something I thought would be nice (I admit, I used my students as guinea pigs since I had never made this stuffing before...): a mixture of ricotta cheese, fresh and strong-tasting mint (we got ours directly from the garden), Parmesan and pecorino cheese plus a lot of black pepper. The result was absolutely exceptional. 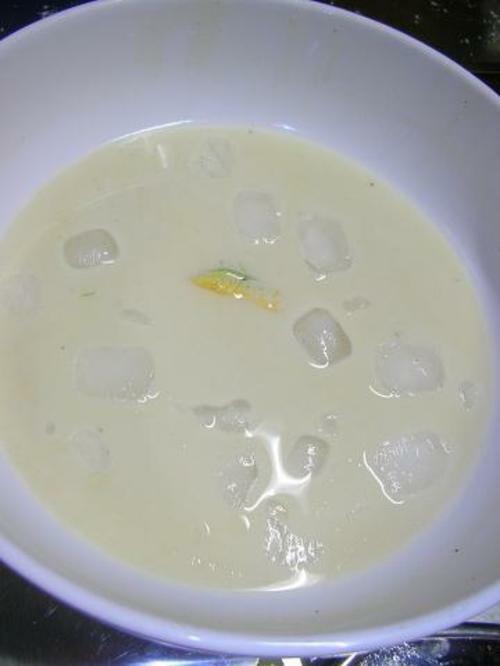 To make the flowers nice and crunchy chill the batter with some ice cubes. It works fabulously. Rinse the flowers quickly under the tap and dry them with kitchen paper. Gently remove the fleshy pistils from inside the flowers. Mix the ricotta with the egg yolks, the finely chopped mint leaves, the parmesan and pecorino cheese and a generous pinch of ground pepper. 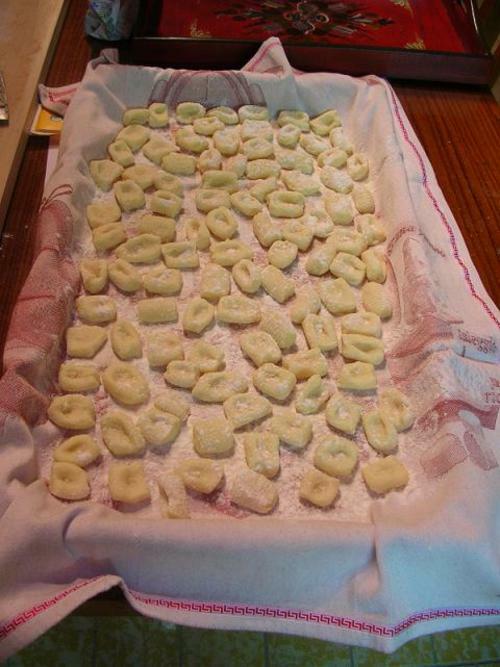 Salt is usually not necessary since the pecorino is quite salty but taste the stuffing just to make sure. 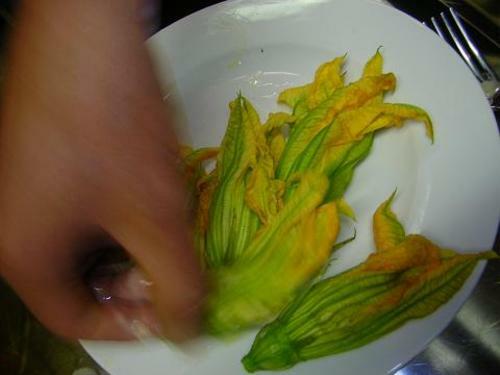 Fill the courgette flowers with some ricotta mixture. Fill them up to just below the opening of their petals. To prepare the batter, sieve the flour in a big bowl. Add some salt and pepper. Whisk the egg whites with a pinch of salt until stiff (use the electric mixer). Gently mix the beer (or fizzy mineral water) with the flour using a whisk and make sure there are no lumps in the batter. Add the egg whites to the batter and mix carefully. 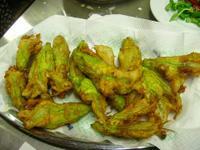 Dip the flowers in the batter- chilled with a few ice cubes - and fry them in hot sunflower oil until golden brown. Don’t put too many flowers in the frying pan otherwise the temperature will drop and the flowers will absorb too much oil. 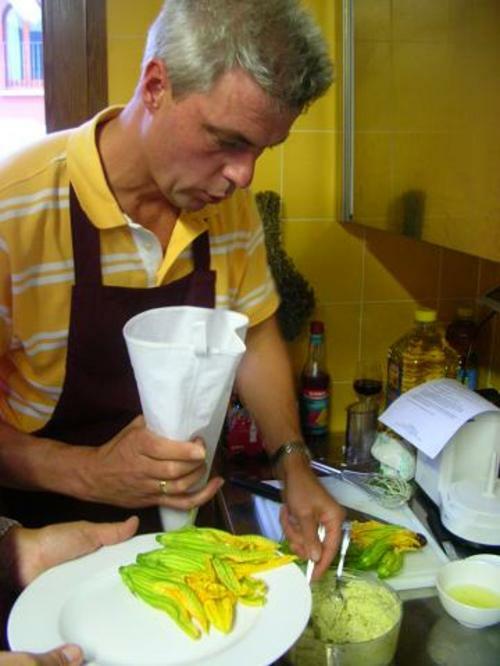 Lay the flowers on kitchen paper to remove the excess fat and serve immediately. 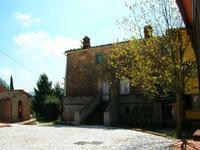 Extra cooking holiday in Tuscany! 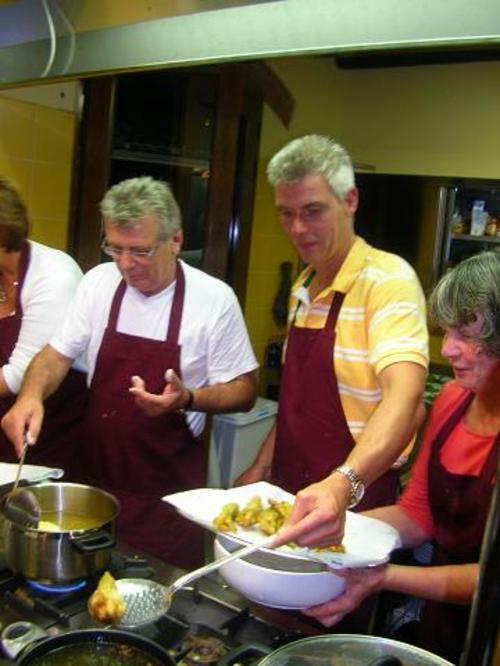 The two culinary holidays in Tuscany in program for September and October 2008 are fully booked so Cristina, Michael and I decided to organize an extra one in November to accommodate those who couldn't join the previous two groups (max. 10 people per group). 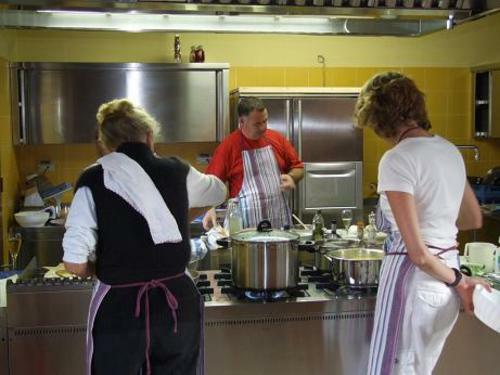 This new cooking holiday is going to take place from November 9 to November 16 included. Seven days of cultural and culinary pleasures in one of the most beautiful agriturismi of Tuscany, Il Cantastorie, run by my friends Cristina Demagistris and Michael van den Heuvel. 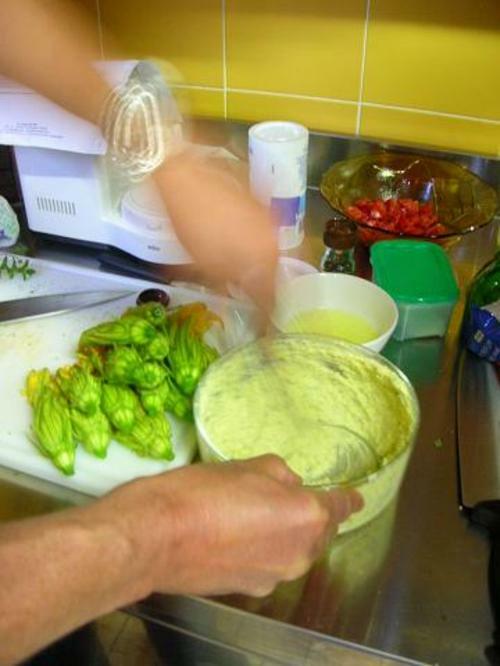 This culinary week includes 4 hands-on cooking lessons given by me, a couple of dinners out, excursions to beautiful and interesting places including lunch and a 7-night stay at "Il Cantastorie". You can find the whole program here.